﻿ Find Rich Men - Millionaire Matchmaker Website Where You Can Meet wealthy Men and Beautiful Women! Meet Rich Men at FindRichMen.org! Find Rich Men is a millionaire dating site for meeting rich men and attractive women. The wealthy singles come around the global are waiting to get in touch with you in our club, which is proud to be one of the few rich men dating sites in the world aimed at connecting wealthy men with beautiful women. 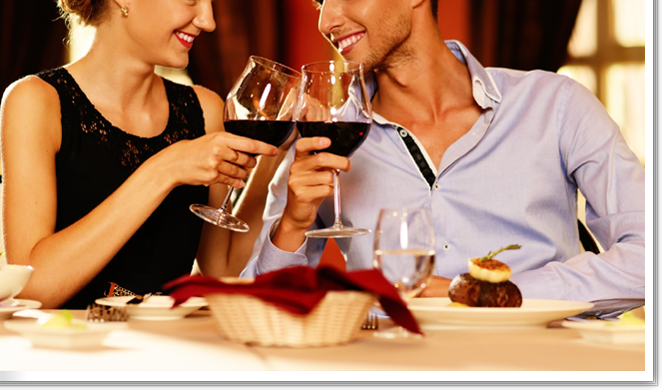 Our website is especially perfect for you if you are a successful single who is busy scheduled and simply cannot dedicate hours of your time to normal dating agencies or sites, wading through thousands of contacts who have little in common with you. We guarantee that you will meet people with whom you share common interests or a similar, or at least compatible, outlook on life. This way, you will not waste your time. If you are an attractive single and eager to get in touch with financially accomplished people for potential romance and dating, then our community should be your first stop. Here you can meet CEOs, Athletes, Doctors, Lawyers, Investors, Entrepreneurs, Beautiful Models and even Hollywood Celebrities. Sign up now and meet rich men and beautiful women who will exceed your expectations!